As a scholar of international relations, let me comment on Alie Kabba’s designation as our foreign minister. For at least five years, Samura Kamara, a man unfit for that office, constrained our foreign ministry. 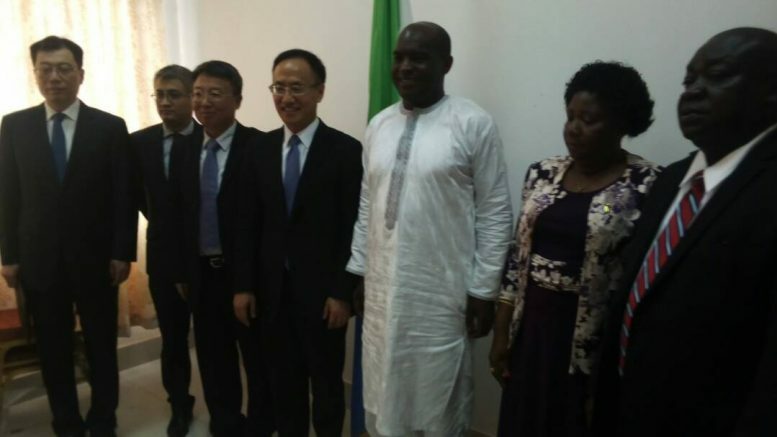 Lacking both self-confidence and the academic vivacity a foreign minister needs, Samura Kamara was a hesitant actor on the international stage, a trait which led him to sign outrageous agreements with the Chinese government. Alie Kabba’s appointment as foreign minister is a smart decision, made by President Maada Bio. 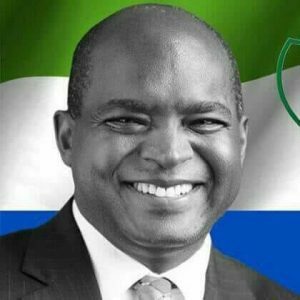 Beaming with self-assurance and guided by a fogless perception of international politics, Alie Kabba can represent Sierra Leone on the global stage. As foreign minister, Alie’s tasks are readily recognizable. 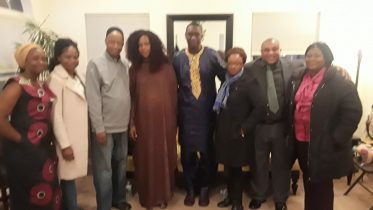 Alie Kabba should, in the first place, rejig our diplomatic missions by ensuring that qualified men and women are sent abroad as consular personnel. A foreign minister who presides over embassies and cannot provide consular assistance to Diasporan citizens is partly a failed foreign minister. A clear-eyed foreign minister would ensure his country’s embassies serve Diasporan-based citizens in need of passport renewals and other permissible consular services. In the post-Cold War era in which we live, the West runs the world. Alie Kabba should, of course, recognize that truism. Although China has emerged on the international stage as the latest strutter with billions of dollars to buy foreign clients, the West and its imperialistic institutions like the IMF and World Bank, remain the most potent agencies in international politics. Alie Kabba should fuse his radicalism of the 1980s with the realities of the PRESENT world in which we live. As foreign minister of a naturally endowed country, Alie Kabba needs the radicalism of the 1980s to alert him to the fact that imperialism is inexorably active, ready to shackle and exploit nations with politically unconscious leaders. In other words, Alie Kabba should know that mineral-rich Sierra Leone can work with the West or any foreign power, without allowing ourselves to be OWNED and used like disposable paper. Lacking self-confidence and ignorant of the Byzantine nature of the international system, Samura Kamara never knew what to do as a foreign minister. While every African nation is vulnerable to Western imperialist tricks, countries ruled by politically CONSCIOUS citizens can detect and avoid SOME Western exploitative schemes. As foreign minister of a mineral-rich country, Ali Kabba should perform a juggling act by recognizing our national weakness, without forgetting that our natural resources can infuse us with the boldness to be assertive at any conference table. I wish Alie Kabba a patriotic and politically CONSCIOUS tenure, as foreign minister. 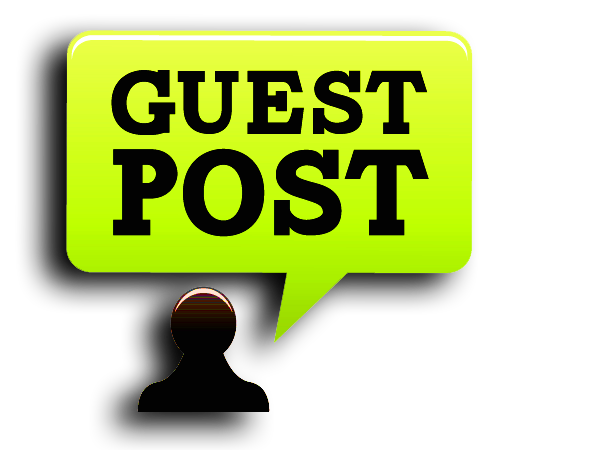 Be the first to comment on "Alie Kabba’s March To The Foreign Ministry"